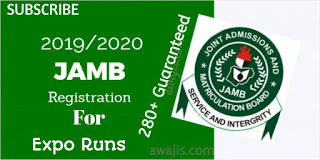 Announcing the release of the results at the National office of the couincil in Lagos, the head of Nigeria Office, Mr Olu Adenipekun disclosed that. 786,016 candidates representing 49.98%obtained credits and above in minimum of five subjects including English Language and Mathematics. 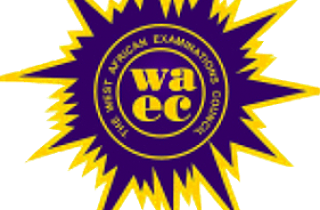 0 Response to "WAEC May/June SSCE Results 2018 Released – See Performance Statistics"